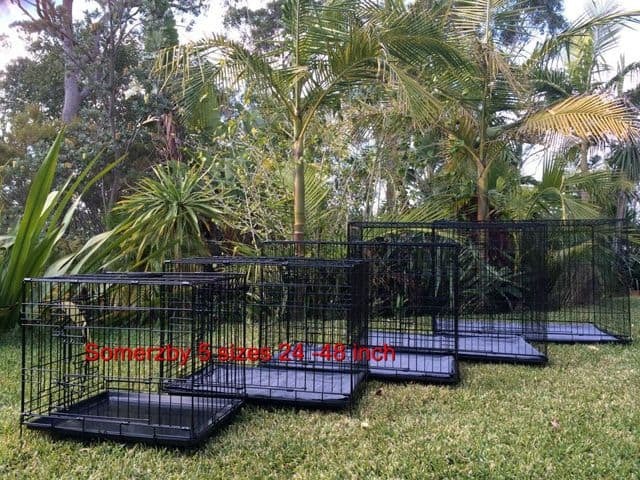 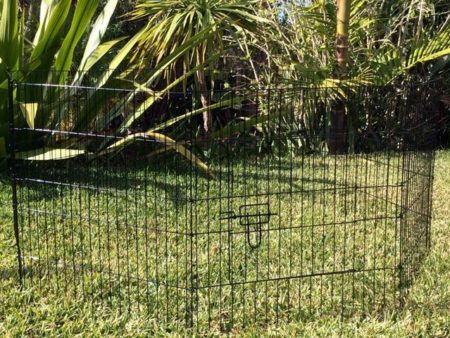 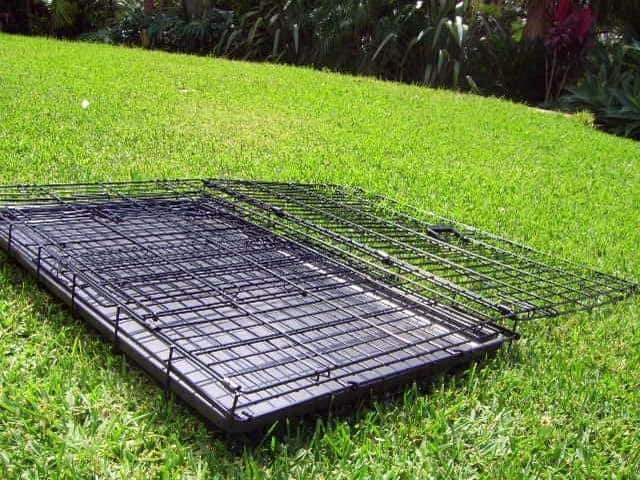 Medium Collapsable Dog Crate 30"
The Somerzby collapsible pet crate, Medium size is perfect for transporting your pet or housing them at night time. 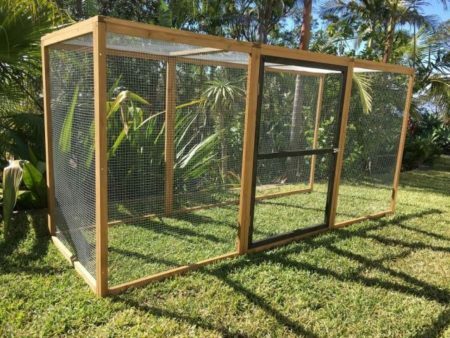 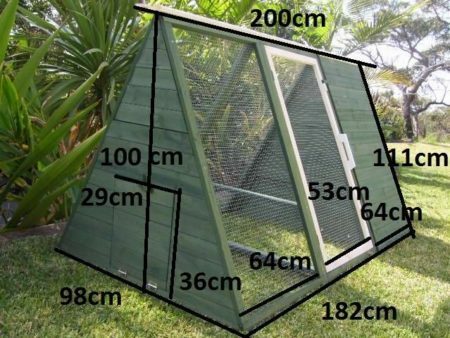 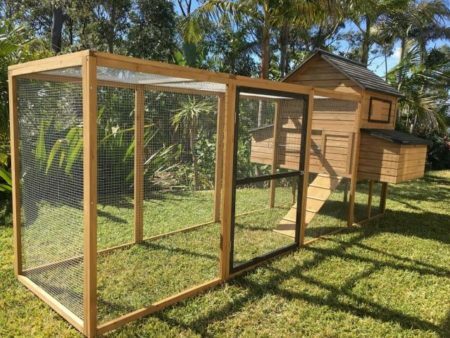 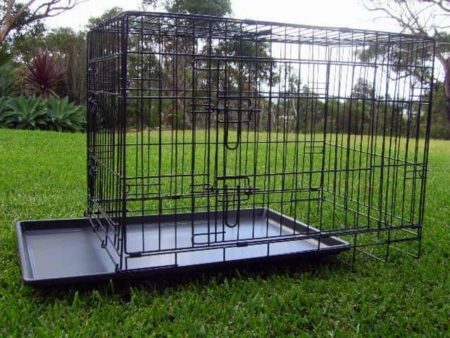 It is suitable for transporting small dogs, cats, rabbits, guinea pigs etc. 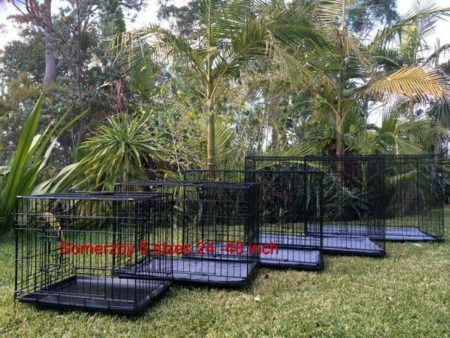 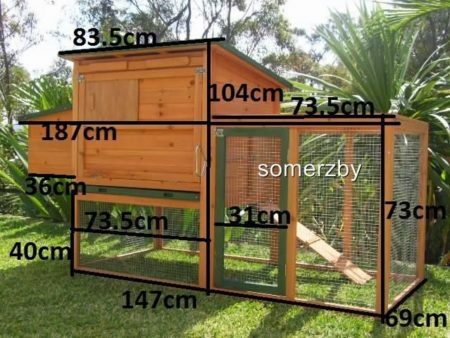 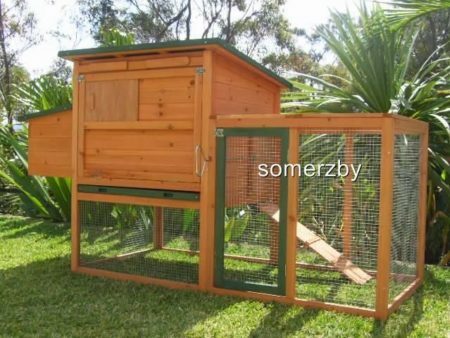 The Somerzby collapsible pet crate is suitable for small/medium sized dogs and is perfect for transporting your dog or housing them at night time. 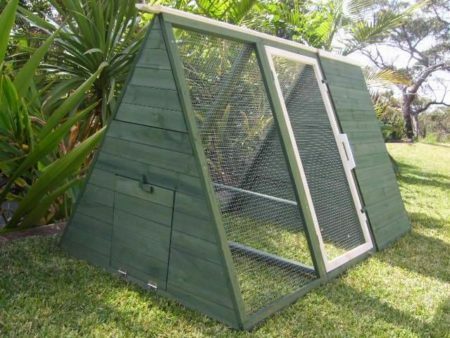 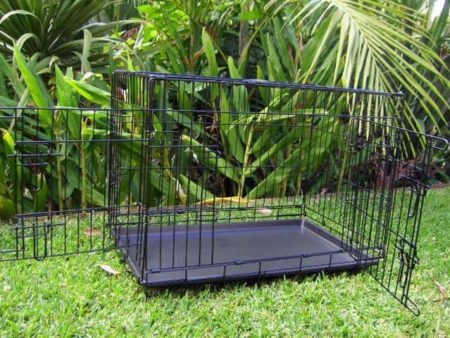 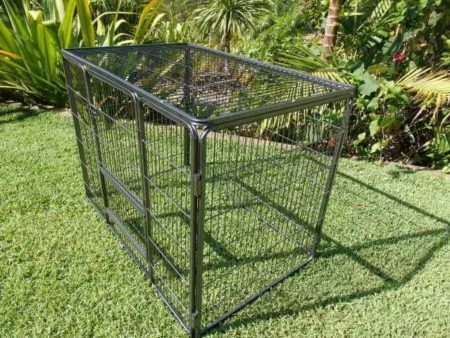 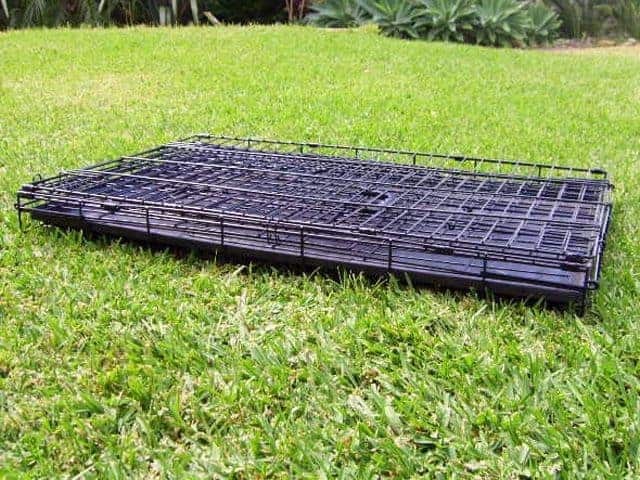 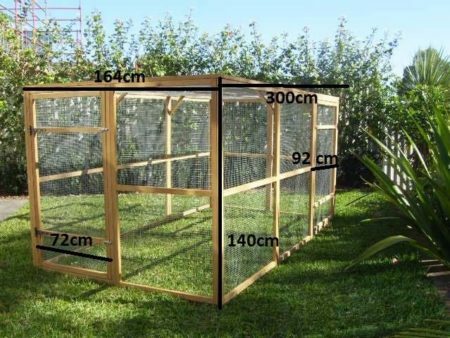 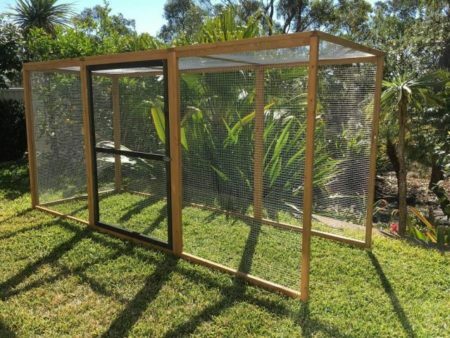 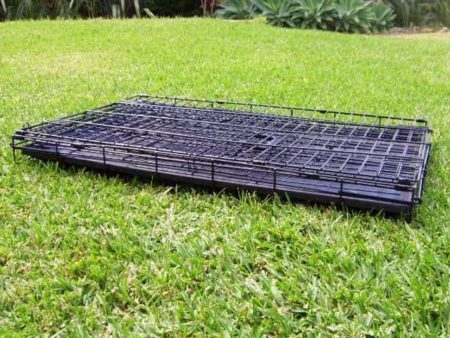 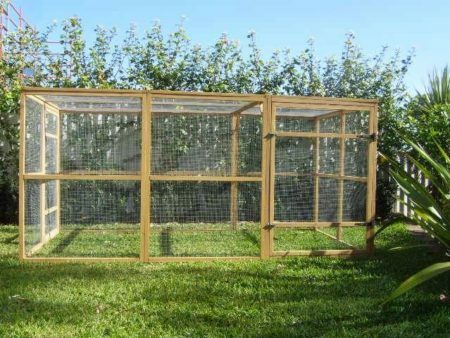 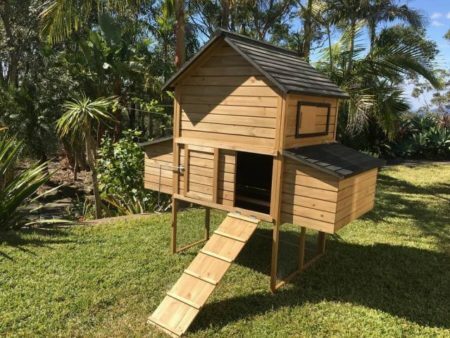 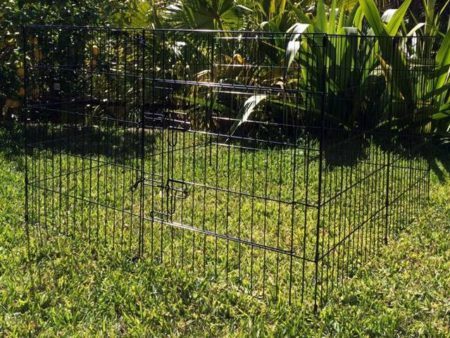 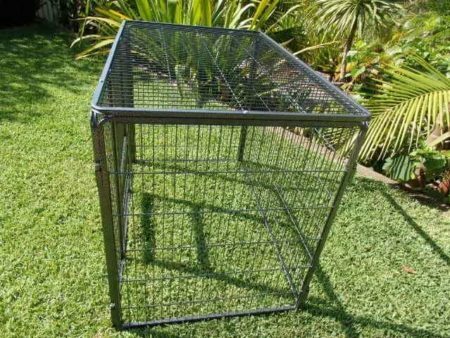 This crate is an ideal size to be used for crate training your dog.